I admit and readily so here on my blog that I do love fashion and am trying now as my girls are getting older get back to my fashion roots in a sense. Most know by my monthly posts that I subscribe to GLOSSYBOX, which rule has helped me get my beauty groove back. This beauty subscription has truly been a ton of fun for me. 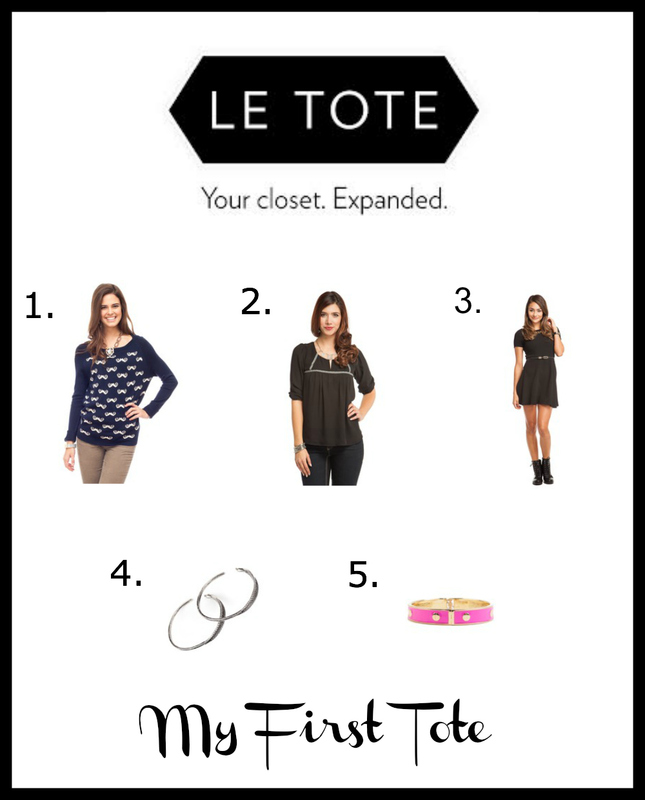 So, when I was approached by the company, Le Tote, which is a fashion subscription monthly service that offers two choices. The first step here is to choose between the two different packages. The first choice is monthly and is for what is called a “jewelry box”, which costs $18 a month and allows for 3 pieces of amazing jewelry accessories at a time. The second subscription choice is for what is called the “boutique box”, which costs $49 monthly and which allows the subscriber to receive 3 garment choices and 2 accessories in a box. The next step is to wear the actual clothing and jewelry or for me the fun part! You can totally keep the items as long as you want over the course of the month or return and get another box as quickly as you can wear the items. Therefore, you can get multiple boxes a month for your money. The third step is to thus exchange the designer items or if you love any of the items, you can keep them, purchase them for consignment shop prices and then receive another lovely Let Tote package. And to sweeten the deal, Le Tote covers free two day shipping both ways. They guarantee your satisfaction 100% and you can cancel anytime if for any reason you aren’t satisfied. You might be wondering what I received and have to tell you my first box was out of this world. 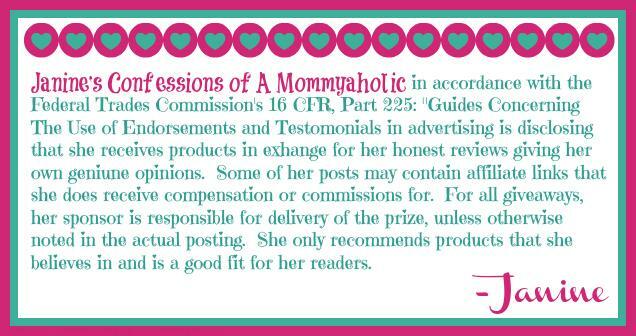 See the graphic below for what I was in my Le Tote box. Honestly, I would say this is either a great gift for yourself or for that special someone for a Valentine’s treat, who is all about looking fashionable, because you get to try new looks at a very reasonable rate, return/exchange or purchase at a very low cost and start all over again. If you don’t believe me. Take a look at a few photos I shared on Instagram below of me enjoying my Le Tote box and see for yourself now. So what are you waiting for? 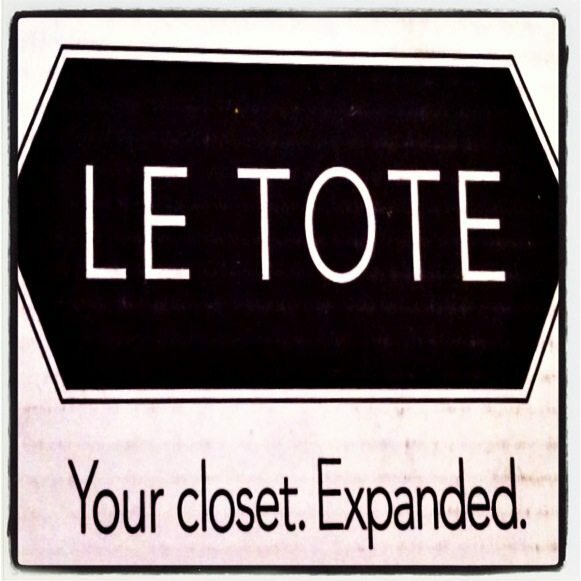 Sign up here for your own, Le Tote subscription this month now! And for those still not following me on Instagram, why aren’t you? Don’t miss out on following my awesome photos for another day, follow here! 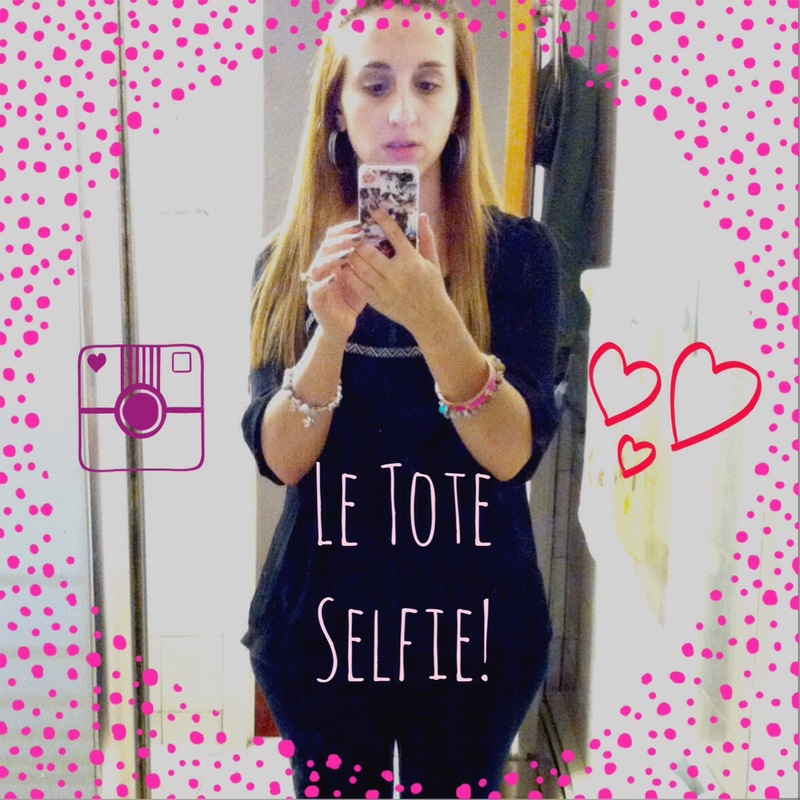 Here is another fun Le Tote Selfie I took, as well! For those, who are still looking for the perfect Valentine’s Day gift (it is February 1st already! 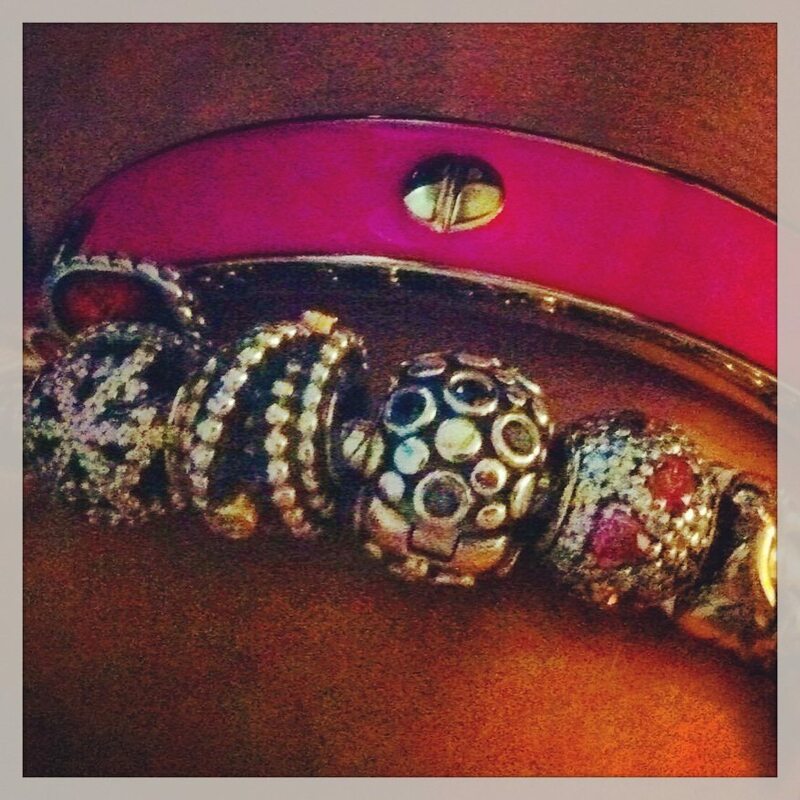 ), please be sure to check out my Pandora Valentine’s Day article here. Don’t forget to check out my web design company for specials running at J9 Designs for all your web design needs, plus we offer Paypal’s Bill Me Later, too! Also read our latest article on my very own BlogLovin Tips for Plucky’s Blogging Tips & Tricks Series Part 2 with not only these blog tips coming your way but an awesome giveaway that is running now, too here. One Click Is All It Takes!! Oh, so I don't have to "rent" outfits from Macy's anymore then I guess. Haha. I have done that so many times….and I know it's terrible, but I never could see spending $100 on a dress that I was only going to wear once. My recent post A Fork in the Road. Literally. LeTote contacted me and I was wondering if it was worth it. By the looks of things I'd say yes! Ive never even heard of this! 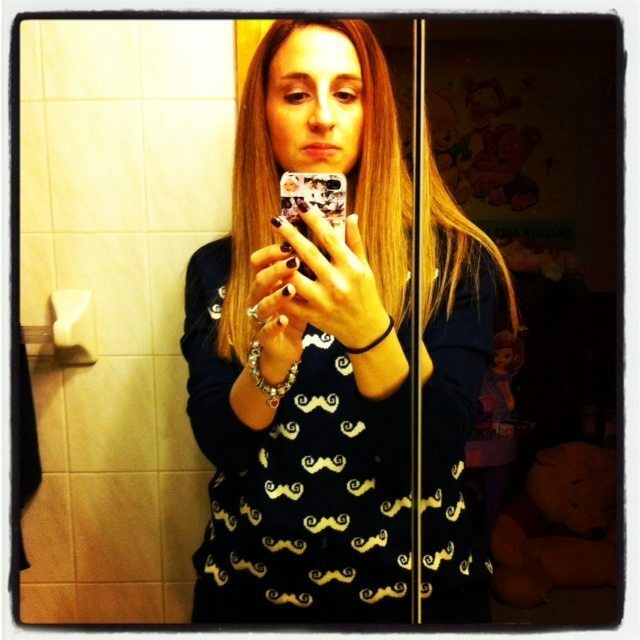 Sounds pretty cool and your selfies look adorable!! I love this idea for marketing – very cool! great to see all the items you received! I'm still working on wearing my first items and taking pictures! That is a REALLY cool idea! It's like Netflix for clothes!!! This looks pretty cool! I love the dress and the pink bracelet! Once I get something in my hands, though, I'm pretty reluctant to give it back. They'd have a great customer in me! You are SO gorgeous! How did I miss these photos? I have to go back and stalk you now. This looks like a fun box and I LOVE the top and bracelet! Cute stuff – what a fun idea! Did you wear the little black dress? It looks really cute!!! Wait, is that a mustache sweater? I need one, if so. What a fun idea. My fashion sense is VERY sorely lacking lately. My recent post On Planes & Monorail Trains. I know I totally have sacrificed here, too and was so glad to be asked to try this out, because I love fashion, but can't always get to buy or spend on me either. So, totally can relate, too.